The Department of Defense said one soldier, one sailor and a defense civilian died earlier this week. 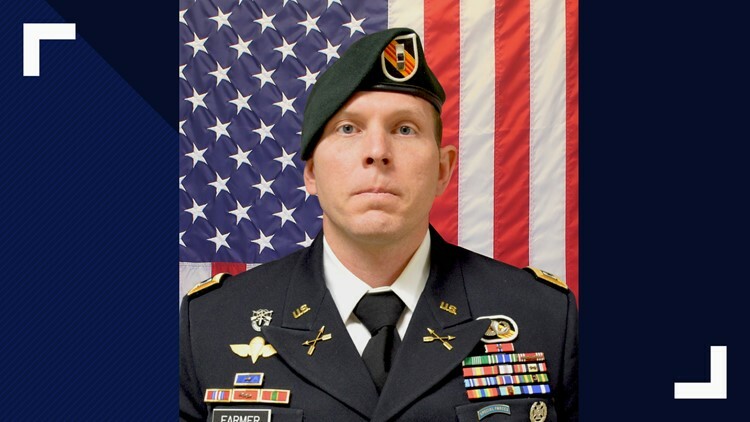 The Department of Defense identified three of the four Americans who were killed in an explosion while conducting a patrol in Syria earlier this week. 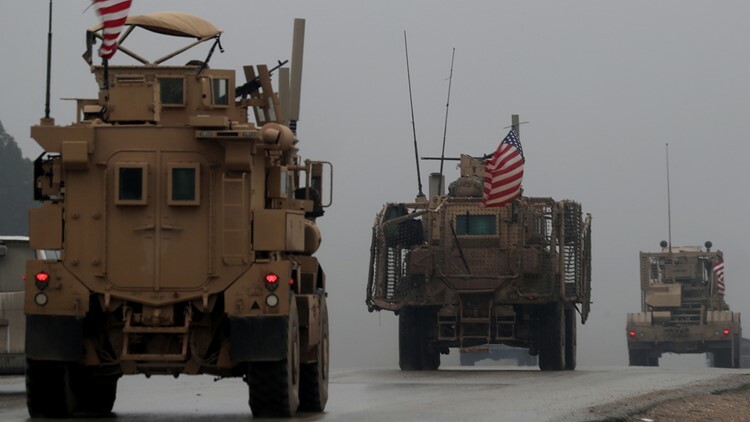 Army Chief Warrant Officer 2 Jonathan Farmer; Navy Chief Cryptologic Technician Shannon Kent; and Scott Wirtz, an operations support specialist, were killed in the U.S.-patrolled town of Manbij on Jan. 16, the Department of Defense said in a statement on Friday. The fourth American was not immediately identified, but the Associated Press reported after the attack that the person was a civilian. Farmer was 37 years old and from Boynton Beach, Florida. Kent was 35 and from upstate New York. Wirtz was from St. Louis, Missouri. His age was not listed in the Department of Defense press release. Chief Warrant Officer 2 Jonathan Farmer. The Department of Defense said they died as a result of wounds from the explosion. The attack was still under investigation, but the Islamic State group claimed responsibility. Local groups said 16 people were killed in the explosion. Wednesday's attack came less than a month after President Donald Trump announced his intention to withdraw some 2,000 American troops from the war-torn country.